Sexual assault is unfortunately as rampant as ever for women in the arts. Today, singer-songwriter Larkin Grimm detailed accusations that her collaborator, producer and former label boss Michael Gira (of the famous noise rock band Swans) raped and sexually assaulted her. Grimm was signed to Gira's Young God Records for the release of her 2008 record Parplar. Gira also produced the LP for his label, and in a new Facebook post, Grimm explains that he spent their entire working relationship making unwanted advances on her. Eventually, she says Gira raped her. When Grimm eventually worked up the courage to confront Gira, she says he dropped her from his label. Prior to sharing this story, she shared a different story detailing how her band leader Thomas Sayers Ellis had also allegedly assaulted her. Grimm also communicates solidarity with pop artist Kesha, who became embroiled in a lawsuit with producer Dr. Luke and Sony over claims that he raped her. Read Larkin Grimm's full statement about her relationship with Gira below. Please note that the story may be troubling to some readers. re horrible accusations from larkin grimm about me: I am completely shocked myself. This is a slanderous lie. I will respond vigorously to defend my name against this horrible slur. I trust in the intelligence of those who have followed my work and respect me as a person, to know this is NOT the person I am. The rumor mill/"confessional" Facebook post travels like fire- but this one is lies. More soon. UPDATE (02/26, 8:50 p.m.): Gira has now released an official statement regarding the incident. You can read it in full below. 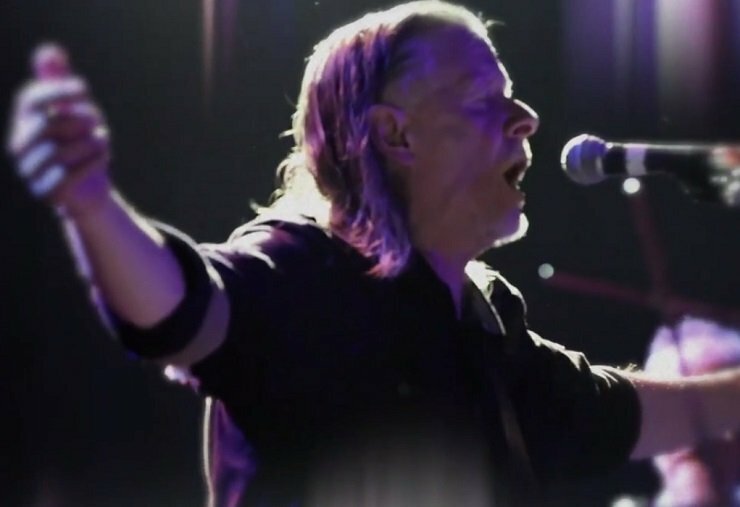 Swans "When Will I Return"
Larkin Grimm Shares Song "For All the Survivors of Abuse"